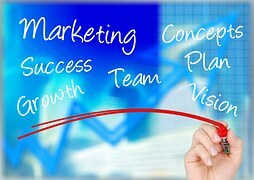 In order to be a successful business, you must know how to market and advertise your company as well as the product or service you want to sell. The first step would be to understand that marketing and advertising your business are two completely different processes that entail very different work and expertise. There seems to be a lot of confusion between marketing your business and advertising its products or services. The purpose of this post is to help clear up any confusion that may be surrounding what it means to market and advertise. Many people believe that marketing and advertising are one in the same. This is a common mistake made by those who are not business owners, advertising agency employees, business marketing researchers, or those who work in the marketing department of a company. This confusion is so prevalent because although marketing and advertising are different terms, they both have the same end goal—to sell a business’ product or service. So, if you are someone who gets these two terms a little mixed up at times, don’t worry. Just continue reading. In order to untangle this mix-up, let’s break down the two terms separately. Starting with marketing. Every successful, running business must have what is called a marketing plan, where they implement their marketing strategies. Think of these marketing strategies as the ‘pre-planning’ stages of a good or service that a business is trying to introduce to an audience. 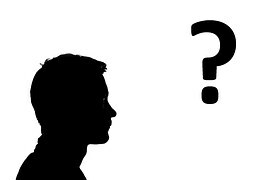 A business must know exactly what function they want this product/service to serve, what the logo will be, and what color(s) will best represent the business, along with numerous other design elements. These are the crucial, beginning steps of building a company’s brand. A huge factor in the marketing strategy process is researching who the company’s target audience will be. The target audience includes the potential consumers that will use your product or service the most. You must know what age, gender, marital status, or class status you want your goods/services to reach. Your target audience could be very narrow or very broad. Because the consumer is the most important piece to the marketing puzzle, an immense amount of research goes in to this. If customers are not buying your product or service due to poor planning on your marketing strategy, it’s probably time to go back to the drawing board. Once you have all of your marketing strategies down and thoroughly researched, you’re ready to move on to advertising your product or service. 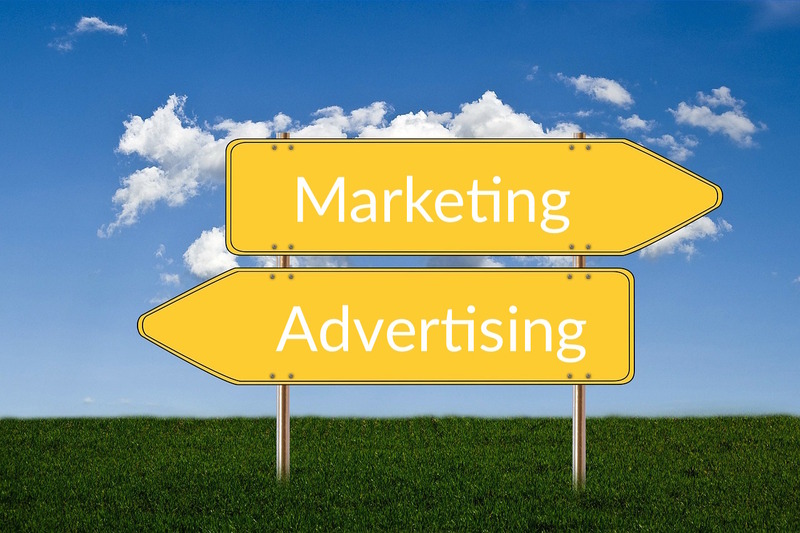 The main reason many people mistake marketing and advertising as being the same has to do with the fact that advertising is part of the marketing plan. 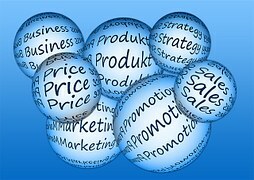 If you are familiar with the four P’s of marke ting, advertising is the ‘promotion’ sector. There are many other elements to a marketing plan such a public relations and media planning, but advertising is usually the next step that is taken after a business has decided what their good/service is, what it will l ook like, and to whom it will reach. Think of advertising as being the messenger who spreads the word about a business and what that business has to offer. Advertising, along with media planning and public relations cannot be executed properly if the research behind the marketing was not done beforehand. This is where advertising agencies come in to play. Advertising agencies are made up of expert employees who work closely with a client to help implement their marketing strategies to the targeted public. Advertisements come in all forms and on all different mediums such as print, radio, television, Internet, billboards, etc. This is where knowledge of the target audience is extremely important so that an advertising agency knows which medium an advertisement will flourish on. If the target audience happens to be men, ages 50-70, then print ads in a newspaper would probably be best, but if it were men, ages 15-25, then commercials on television or ads on Facebook would have a better reach, which brings me to my next point- online marketing and advertising. Online marketing and online advertising are interchangeable, unlike the actual terms themselves. Online advertising uses promotional marketing messages to reach consumers. This is oft en done through email marketing, social media marketing, search engine marketing (SEM), display advertising, and mobile advertising. These ways of online marketing and online advertising are less costly than TV ads or full print ads in a magazine. In today’s technological world, business marketing can flourish online for less money. With online marketing and advertising, a business is able to track traffic on the web, target consumers more specifically, and have the possibility to see their marketing and advertising results reach even further, possibly to a global market! 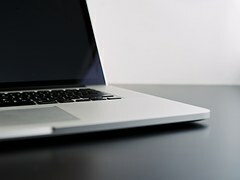 As you can see, there is a lot that goes into the marketing and advertising process that would take pages and pages to explain in full detail So, hopefully this simple and brief break down of the two terms has helped clear any confusion about what it means to market and what it means to advertise. Although they may be different terms that involve different work, both have the same objective to promote and sell.